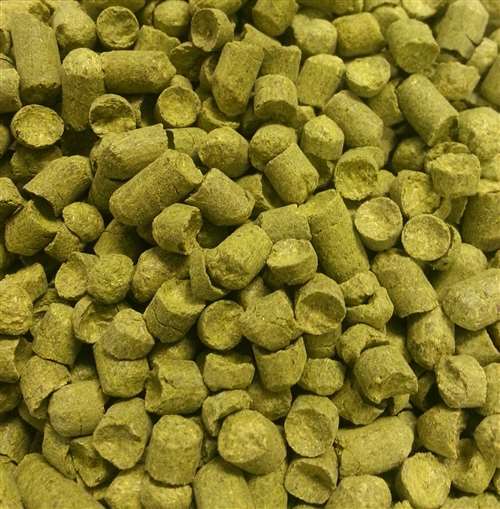 Imported Tettnang pellet hops. 3 - 6% AA. German Noble hop. Mild and pleasant with balanced earthy, herbal and floral aroma impressions. 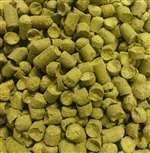 Used as an aroma hop for German ales, lagers and wheat beers. Use Saaz or Spalt as a possible substitution.